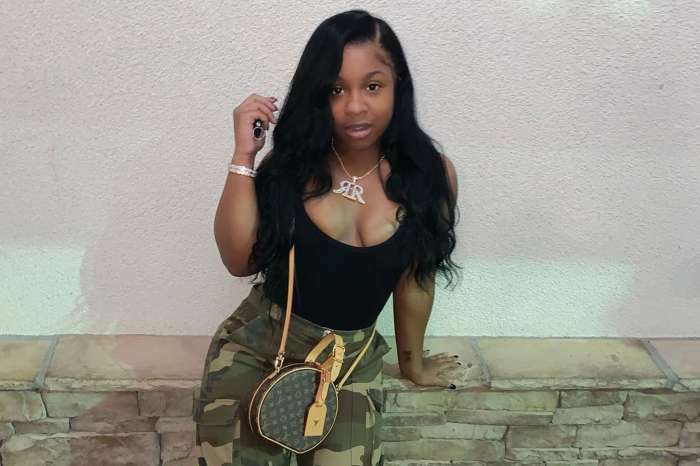 Reginae Carter will celebrate her birthday this month, on November 29. She has already started partying as you can see in the videos below in which Toya Wright and Lil Wayne’s daughter is twerking like crazy. Most of her fans adore the way she dances, but there are also the haters who are slamming her for the moves she’s making. #PressPlay: Okay #ReginaeCarter we see you girl! 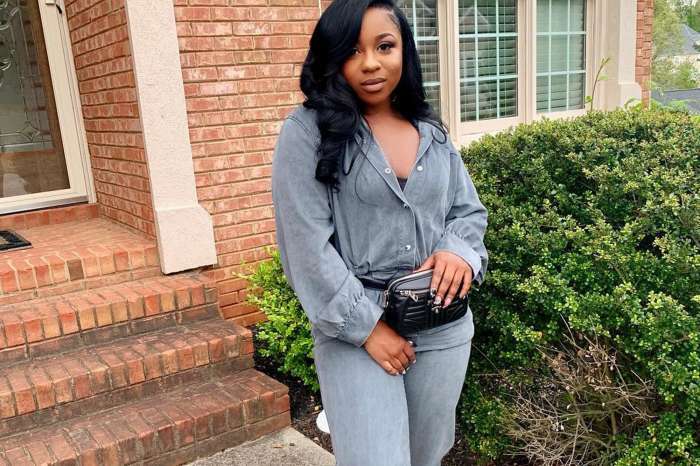 Reginae made headlines recently after she slammed haters who went after her and her boo YFN Lucci. Reginae bashed a few Instagram trolls who were talking badly about him.